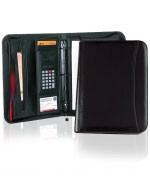 Custom Three Ring Executive Portfolio makes a great corporate gift. 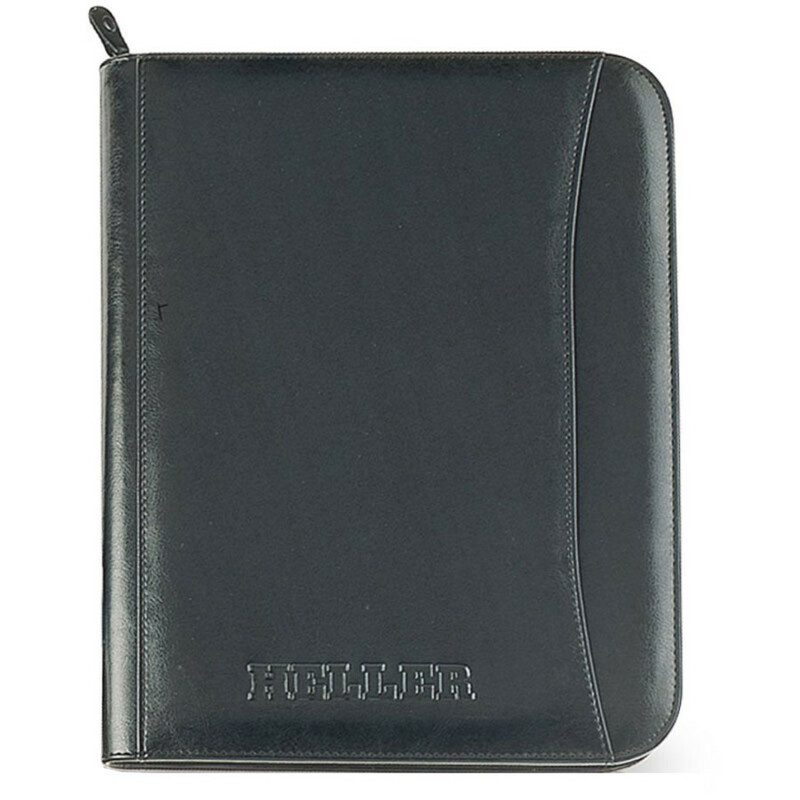 This product is both sophisticated and classy with its simulated leather material. 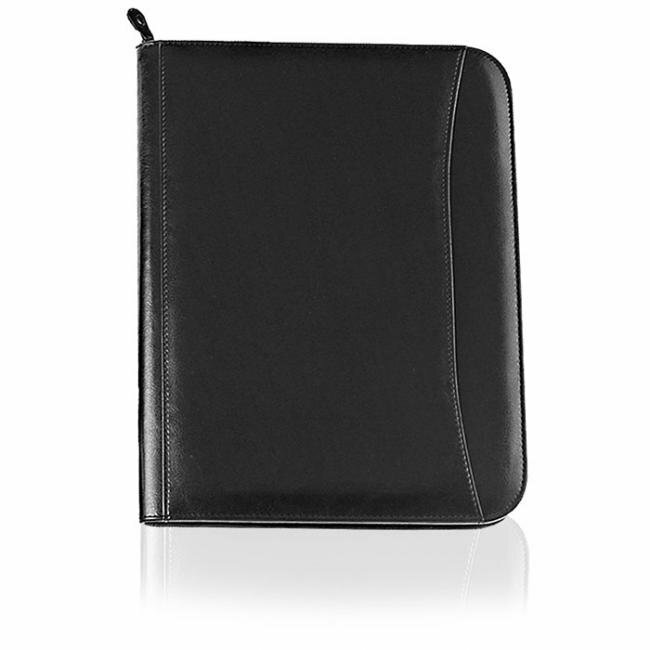 With its internal organizer, this portfolio can hold all of your business cards and documents securely in one place making it the perfect work companion. 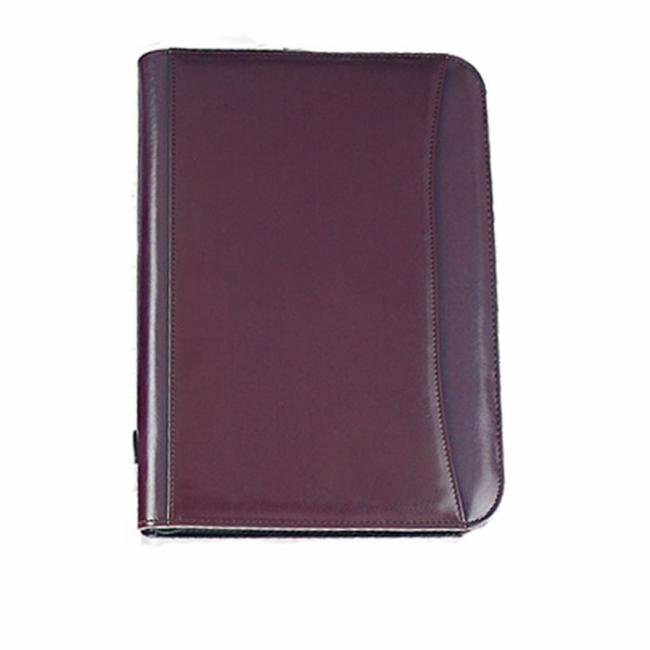 With both black and burgundy colors to choose from, you can have this Custom Three Ring Executive Portfolio personalized in just the way that you want it.